This year, we saw a wonderful birthing season for GHOP. 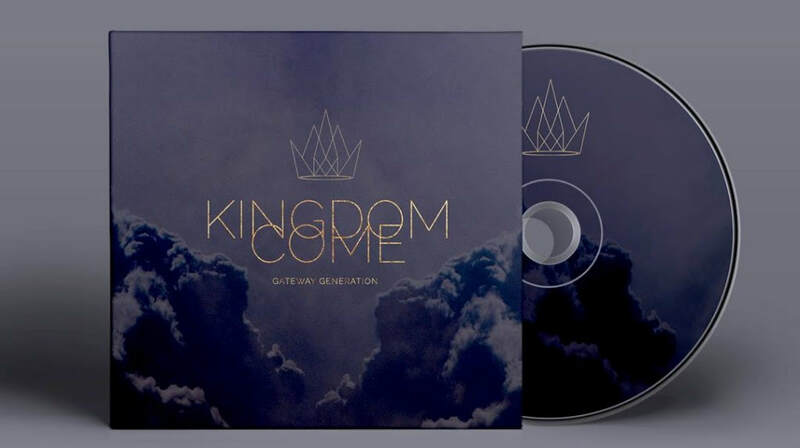 After the first worship training intensive that was attended by over 70 delegates from 12 different churches early this year, Gateway Generation, the new band name of the JREVBand, released an album called “Kingdom Come” (available on iTunes and Spotify). 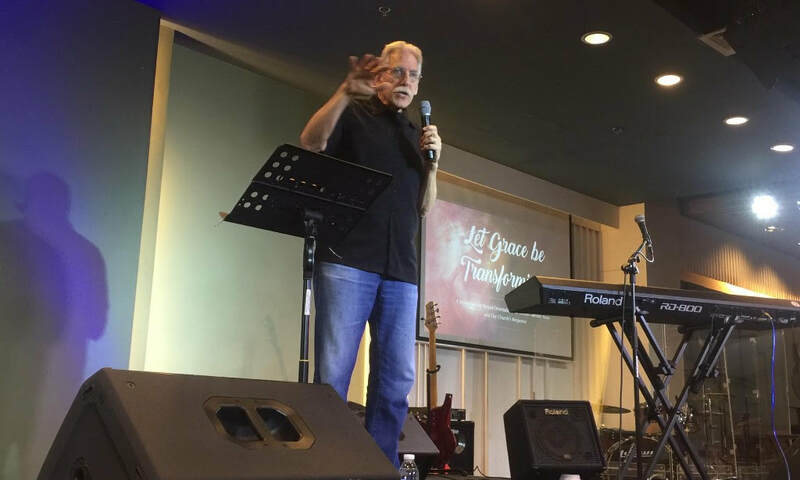 The band has had opportunities to lead worship in conferences and prayer gatherings, and has been invited for radio guesting as well. It is amazing to hear the songs from the album released live on air, and also have one of the songs translated into a local dialect during the missions outreach in Mindanao. GHOP is also grateful to have pioneered a songwriting workshop this year to encourage more songs to be released from the PI, until every island sings! The Lord will continue to have a resting place in Gateway as He himself builds His people, a family of sons and daughters. ​Dr. 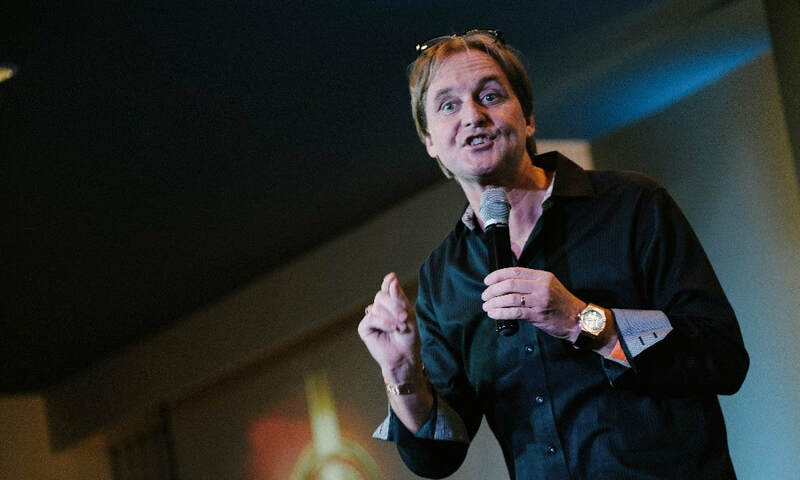 Leif Hetland, on the other hand, came last November for the “Transformed by Love”seminar where he implored the attendees to live lives sitting on “chair #1,” the chair where sons and daughters who know their identity and authority live from. 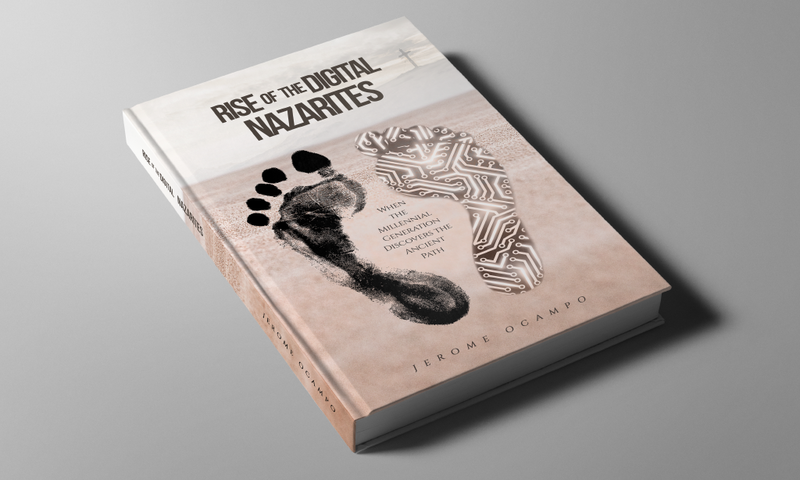 Copies of Pastor Jerome’s book, “Rise of the Digital Nazarites,” which is about releasing the ‘spirit and power of Elijah’ that breaks the isolation between generations in order that they may seize the greatest opportunity to work together than possibly any other season of generations, is still available from the JREV office. Get your copy now! Call +632.9958795 ore email info@jesusrev.com for more details. You can also click your way to Amazon.com to get a copy.